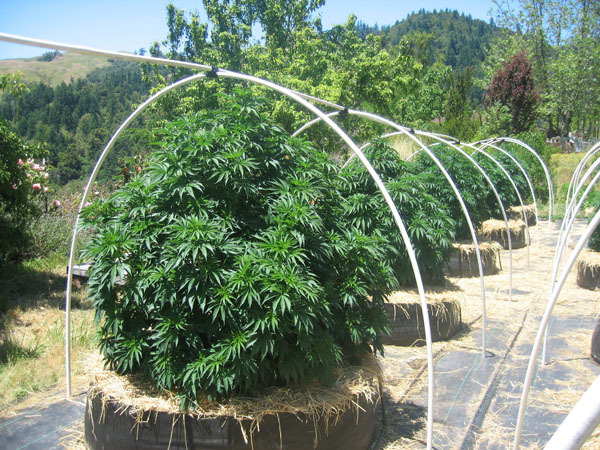 There are a lot of reasons why growing marijuana outdoors is very appealing to a lot of people. Do you know why? There is no need for setting up a hydroponic system, no schedule needed for a light set up, no bills to pay for electric and water, no need to recreate the outdoor environment, you do not have to worry about looking for big spaces, and most importantly you will get many amazingly pretty buds during harvest. Let’s learn the easiest strains to grow outdoors. Marijuana strains are not equally created. This the main reason why it is very vital for beginners in growing marijuana to take into consideration the correct strains. Choose ones that are the best and easiest to grow as novice growers are starting to develop their skills in managing a cannabis garden. There are certain strains that show resilience to drought or mold, diseases, and/or insects. While others may require only a small amount of nutrients as compared to others. As you start your cannabis garden, it is best to check the genetics that is more accessible, but still offers high yields with a quality end product. 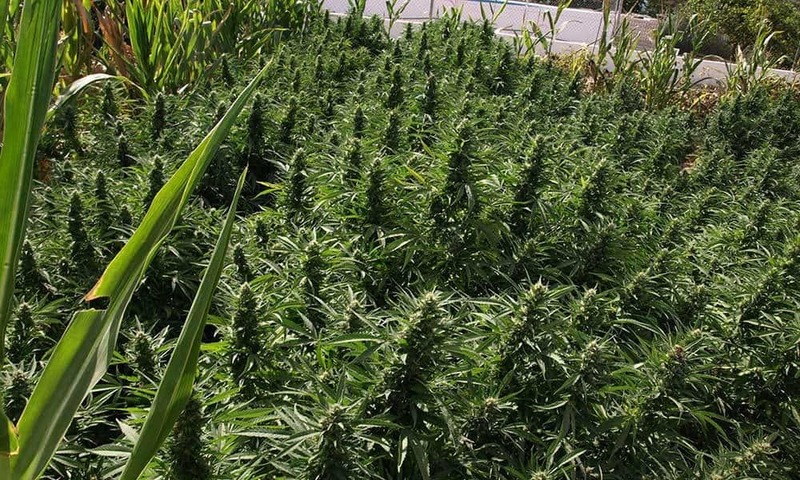 There are also cannabis strains you can find which are discreetly grown in between vegetable patches to avoid the prying eyes of bypassers and neighbors. Here is a list to introduce to you the best strains to grow outdoors that is suited nearly to any summer climate like wet, short or even chilly and the easiest strains to grow outdoors. GG4 is a hybrid strain that comes with a scent that is as powerful as the euphoria it brings. GG4 is a perfect choice for a novice in growing marijuana or if you are looking for something to grow into a sedating and flavorful strain. GG4 sports has a very bushy structural pattern, thus making this cannabis strain ideal for someone who wanted to grow cannabis but only have a small space as well as exploring the screen of green or SCROG technique. 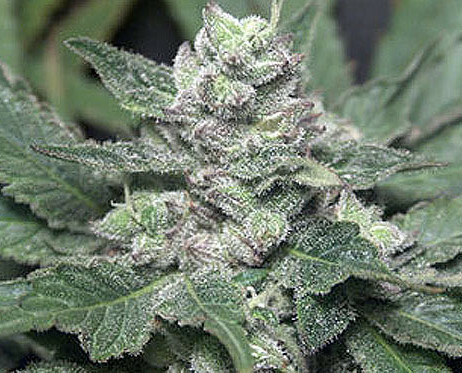 In general, the GG4 strain has a lot to offer to start with producing quality buds without worrying too much about the particular nutrients needed. At the same time, because of the heavy resin production, this marijuana plant is a very great option for people who want to explore concentrated as well as hash production within their trim. Dutch Treat is a very classic strain coming from Amsterdam which made its own way through the world and eventually landed and stayed in the Pacific Northwest. This a sweet-tasting hybrid that has a great indica genetics but still has its cerebral activating effects. Like the GG4, Dutch Treat is also great for growing indoors as much as outdoors, and it is dominated by indica. This marijuana strain has high yields as well as good quality product which has a distinct candy-like scent. This strain is easy to find and it can give you both the pleasure to breed. It is used by gardeners in the Pacific Northwest. Blue Dream is one of the most recognized marijuana strains among consumers. 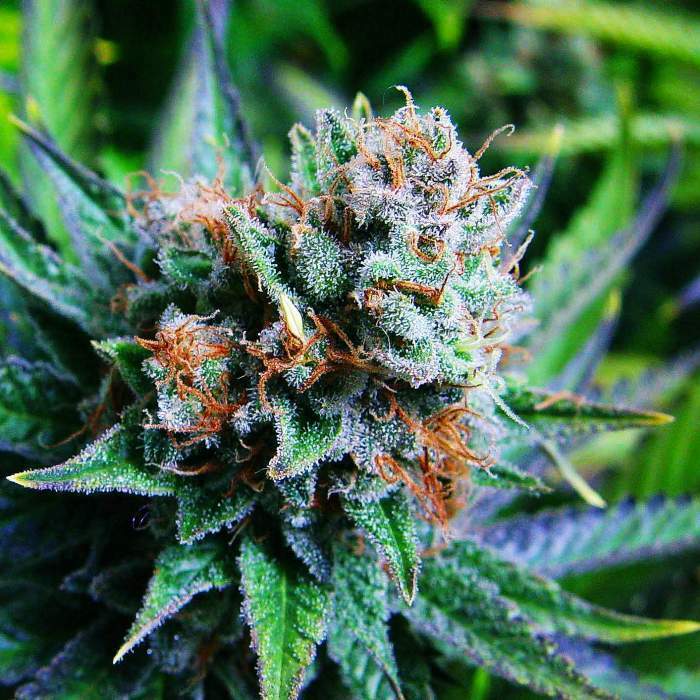 It is a great cannabis strain for beginners in the marijuana growing business. The effects of this strain can provide a striking a balance between physical relaxation to a mellow and blissful high. The light-footed qualities of Blue Dream make it a famous choice for a daytime remedy of aches, some pains, and alleviate bad moods. Clones, as well as seeds of this strain are easy to locate because it has gained popularity. Blue Dream is used in fighting powdery mildew and those molds and root rot which are the most common pest for marijuana gardens. Green Crack is also a California marijuana strain, and it is a great choice for people who want to try if they have a green thumb. This is an amazing choice for someone looking for a powerful dominated sativa marijuana strain. Green Crack has been in the marijuana market in California for many years. Green Crack sports a sweet citrus scent and its high-energy effects are blending perfectly. It results in an uplifted and motivational high. Most sativa strains might be difficult to grow because of their extended flowering time, and growing to an upward stretch. Green Crack is something that is manageable. The sativa traits found in Green Crack is so powerful that it gives upbeat effects. On the other hand, the indica genes give this plant special traits like quick flowering time as well as improving the yields. The only downside is that Green Crack is a clone-only strain, thus making it bit difficult to locate or access. Cinex is dominated by sativa which offers about 22% level of THC. This plant’s gene came from Cinderella 99 with Vortex, where they inherited the high-energy euphoria which supplies the creativeness and productivity of a person. The Cinderella 99’s genes have been famous for producing high yields, with bushy plants, and a high THC levels, while Vortex is a sativa-dominant cannabis strain which is loved because of its intensely euphoric traits. With these two genes combined the outcome is a heavy duty strain that is ideal for new gardeners in search for something out of the ordinary. Cinex is also perfect for the SCROG technique if grown in smaller spaces and still offer quality sativa effects. 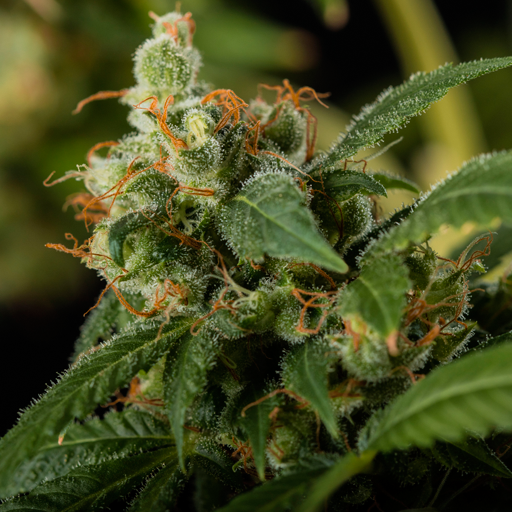 This marijuana plant can withstand mold and has a mildew-resistant gene. Outdoor marijuana growing has amazing rewards. The main and the biggest responsibility is the preparation if you are growing outdoors. Inside the grow room, you can manage everything: lights, the temperature, pH levels, nutrient level and hydro solutions, creating the perfect the environment. In outside growing, mother nature is the sole source of everything, and it is up to you to find the easiest cannabis strains to grow outdoors. Choosing the easiest strains to grow outdoors accompanied with proper genetics to grow well outside makes your life easy. These are the strains which will help you get the biggest, most flavorful, and the easiest buds to harvest as possible.